The more I study the realities of how artists make money now (hello Spotify $0.006 to $0.0084) the more convinced I am that all artists should crowdfund. You have fans and friends and community who are willing to give you a lot more than they’ve ever had the opportunity to give. Crowdfunding is not only a way you can create an experience around the launch of a new product or idea, but you will learn that as your crowdfunding campaign progresses, it becomes less focused on money and instead transforms into something that involves people on an emotional level, uncovering fans and a community you may not have known existed. That being said there are myths I’d like to clear up for you so you have the most successful crowdfunding campaign possible. Myth #1 I will raise 25, 50, or 100 Thousand Dollars With My Crowdfunding Campaign! The average successful crowdfunding campaign raises around $7,000 – fundable. 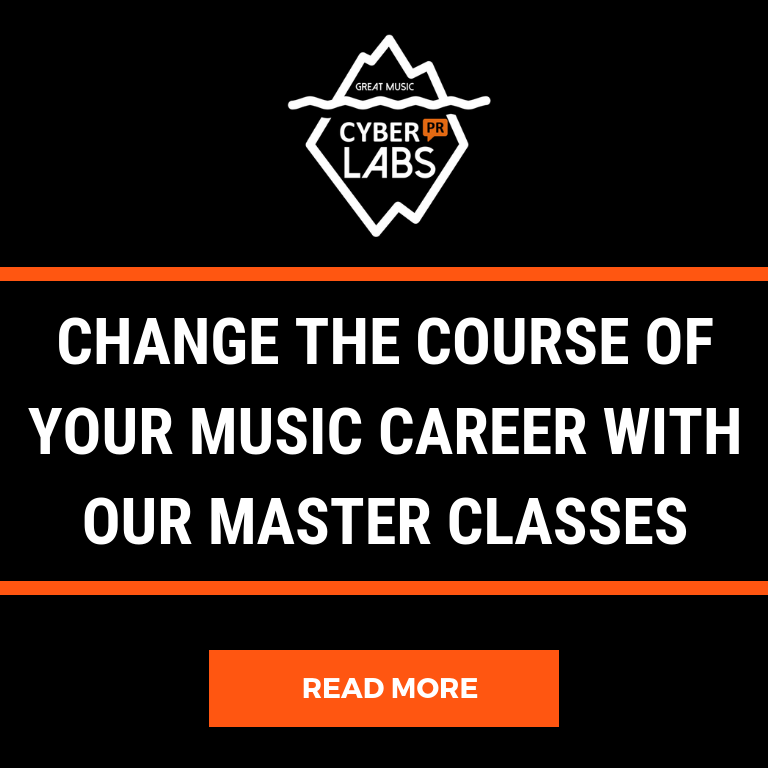 If this is making you freak out a little take a deep breath and ask yourself – would having between $5,000 and $7,000 just for your music make a difference for you? If so, then it just may be worth it to launch a crowdfunding campaign. But be honest with yourself – look at how many email addresses, phone numbers and REAL social media friends you have and guesstimate how much each one may be willing to contribute to your campaign. Once you have that number in your mind you can aim for an amount that is truly possible to raise. I promise you that just posting a whole lot is the fastest way to fail at crowdfunding. While social media is a critical factor in crowdfunding success you need to understand that the vast majority of your contributions will come from people that you already know – either friends or family or subscribers to your email list. Keep in mind that Facebook numbers probably don’t count! Quite a few clients proudly tell me they have 5,000, 10,000 or more fans on their Facebook and Instagram, and so they assume that equals funders. This is almost never the case. It is crucial to check Facebook & Instagram Insights and make sure you understand your real numbers. When it comes to both platforms you must be ready to pay for advertising and boosted posts in conjunction with email newsletters. If you don’t have an active email newsletter list you must take a giant step backward and create one or reactivate that list you have let languish to ensure results. I strongly advise you to make a list and track your VIPs. This VIP list should include your close colleagues, best friends, and family members. 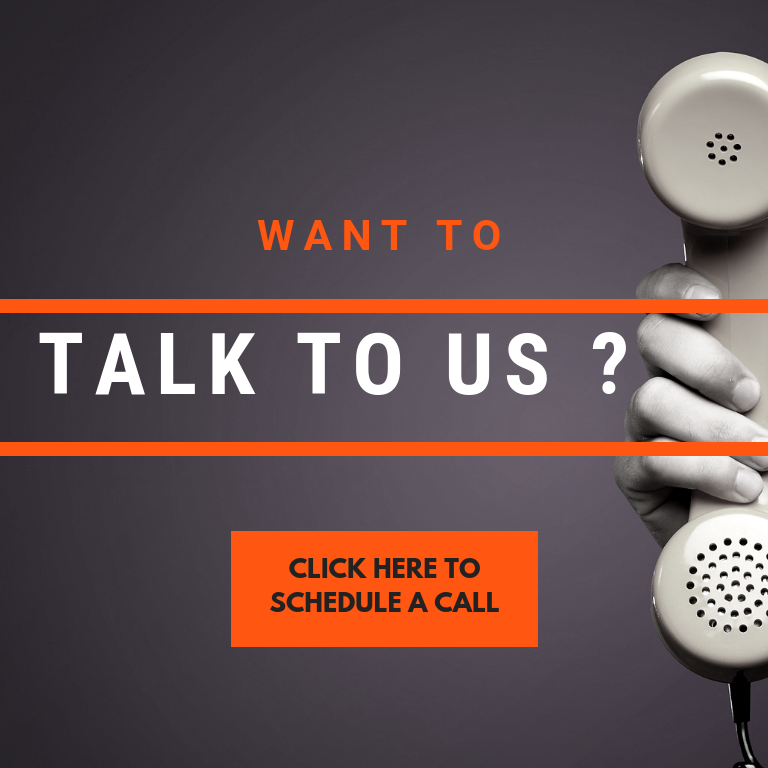 Make sure you communicate one on one (not via email newsletter blast). And make sure you track whether you have received a pledge or heard back from each and every one. You will want to make the telephone and some IRL encounters your a go-to campaign tools. I am delightfully and constantly surprised at how effective calling and texting contacts can be. In fact, 15% of all donations (according to Fundly) will come through a mobile phone so texting is not a bad strategy. Then there’s the telephone for actual calling (remember like we used to do in the 90s?) Pick up the phone. You don’t want a favorite aunt or cousin telling you after the fact that they’d wish they had donated but they just did not hear about your campaign. And don’t forget about the power of texting! According to Fundly, 15% of your donors will send them in from a mobile phone so use that as well. Myth #4 Handwritten Lyric Sheets, Vinyl, And Cassette Tapes Are Rewards People Want. STOP and THINK. Does your uncle Seymour have a record player? Are your colleagues at work and friends in your softball league as cool as you? Are handwritten lyric sheets really something anyone wants in a Marie Kondo world? You may think that everyone in the world loves vinyl as much as you, but the truth is most of your non-music obsessed friends may not even own a CD player let alone a vinyl collection. Make sure you offer rewards that are experiential. How about come bowling with the band, throw a pub crawl, coffee shop hang or have a wine tasting event at a friend’s swanky house? These are the types of rewards that friends may just pony up some good money for. After all, they are your friends and family so your job is to figure out what they may enjoy and add at least one tier that appeals to the non-music people in your crowd. Many artists believe a LOT of people check Kickstarter and just contribute to projects that they like. Not so fast! I love Kickstarter but I want to caution you – It may be smarter to work with a platform that allows you to keep a partial raise as opposed to a “you get all or nothing” approach. Why? Because to do all of the work required to get a campaign underway for nothing is crazy. However, if you are the go-for-broke type, or you have a project that requires 100% of the funding, this may be the route you choose. I will leave this decision up to you. But you should consider working with IndieGoGo so you can keep whatever money is coming towards you! I hope you find these 5 myths helpful, and they shed some light on some of the biggest misconceptions I hear. 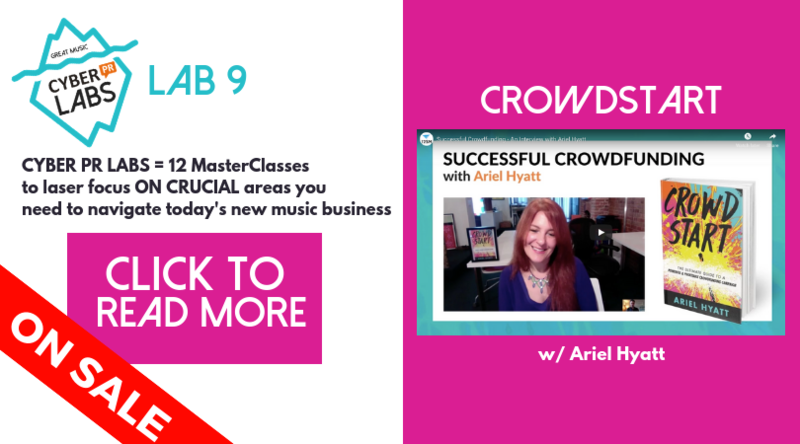 I have recently turned my Crowdfunding book CROWDSTART into LAB 9 – a 3-part Masterclass where I will walk you through every step of a successful campaign. Plus you get my book CROWDSTART and 30+ Action Sheets included. Click here to read all about the course and join me and a group of other badass artists all getting ready to have successful campaigns.